We specialize in high quality design and functionality. Our business model also supports business consultation, strategic development and adding value to existing products. You bring us an idea, and we can make it come to life. Along with our technology development, we also have a full service shop. We design, manufacture and create new products everyday. If you are ever in the area stop by for a consultation or a cup of coffee. 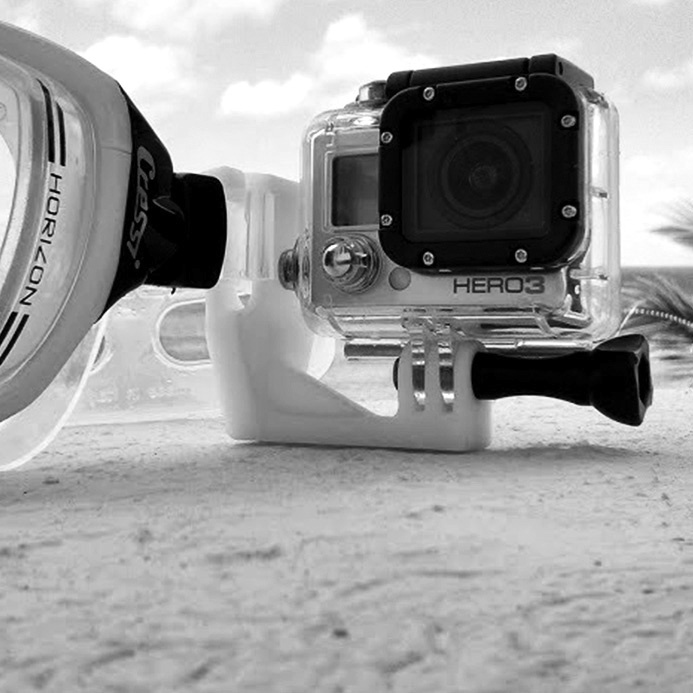 GoPro, an example of one our products from ideation to production.